Need some romance recommendations? I'm here to help! Last week I talked about why I love romance and how I hate it when people talk crap about a genre that brings so much pleasure to so many people. This week I thought I’d share some of my favourite romances with you. Hopefully you’ll find your next great read here and add a few more books to your TBR! 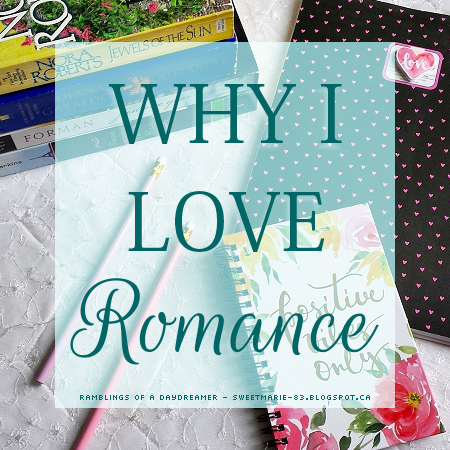 If you haven’t already, don’t forget to check out the post that inspired this list, Why I Love Romance. I’d love to hear why you love romance! 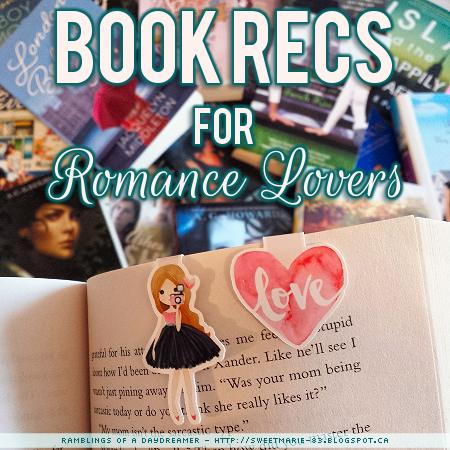 Do you see any of your favourite romances on this list? What would you add to it? I've only read two from all of these but I did love those two so I think I can take your recommendations. I adore romance, and have read a LOT of these. I love that the Flying Aces are on your list (Loved them!). The Just One Day books are my fave by Forman. I could never pick a favorite, because I love so many!